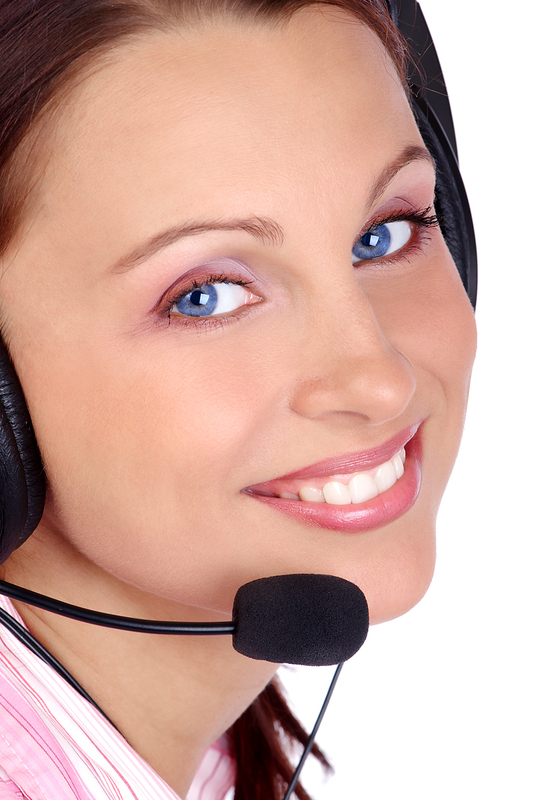 What is hosted predictive dialer software? 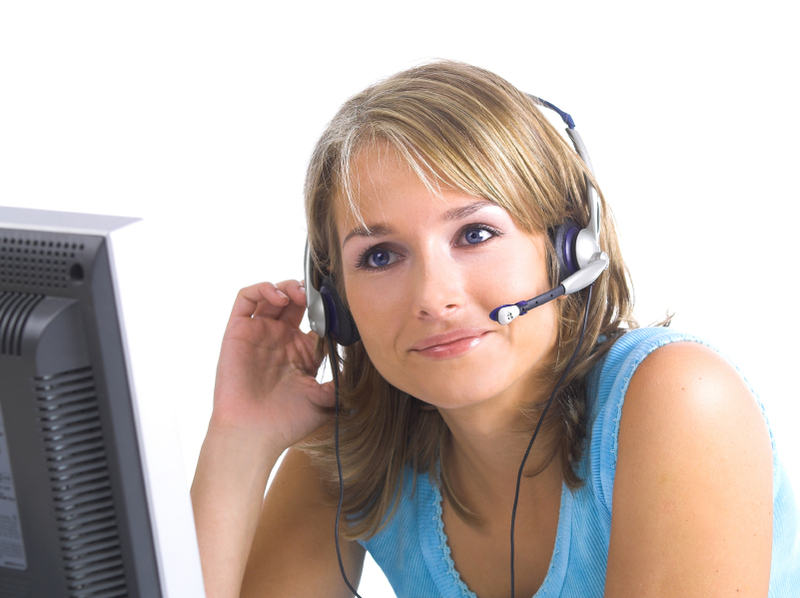 Hosted predictive dialer software is a cloud-based engine that connects to multiple agents in a call center. The predictive dialer has more lines to dial than agents using the dialer and dials phone numbers in a manner to predict when an agent (telemarketer) will be available. Our inContact hosted predictive dialer software is a highly sophisticated, simulation-based dialing engine that boosts agent productivity and ensures compliance. The inContact hosted predictive dialer software can increase talk times and agent productivity so you can deliver a better customer experience for less. This sophisticated dialing engine also includes preview, progressive, and message lay-down dialing to match your business needs and increase the effectiveness of each contact, resulting in higher rates of success. SIP Trunking Outbound and Inbound call centers worldwide are using the inContact hosted predictive dialer software that is cloud-based. For a free inContact webinar demo, more information about the inContact Hosted Predictive Dialer Software, SIP Trunking, TDM, Outbound service, Inbound Toll Free service, Hosted PBX, Hosted Predictive Dialers, MPLS, Private Line, Internet T1, E1, DS3, OCX, Fixed Wireless, Ethernet, and Satellite contact an ECTtelecom specialist today at U.S. Toll Free 800-664-3071 or International 850-936-5887. Please visit our website at http://www.ecttelecom.com – For a no obligation quote CLICK HERE.